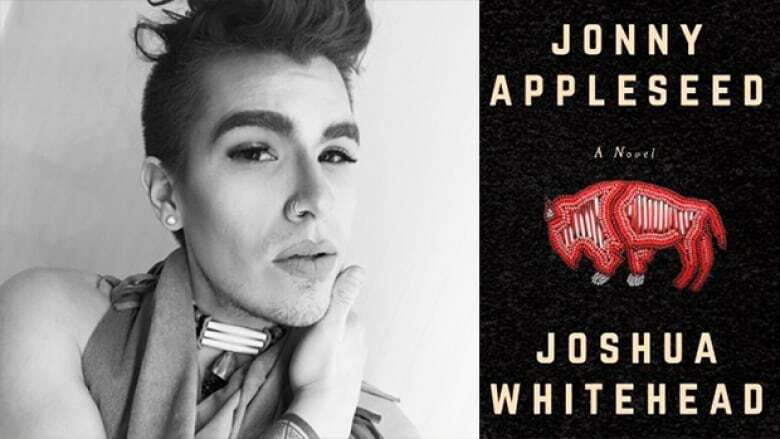 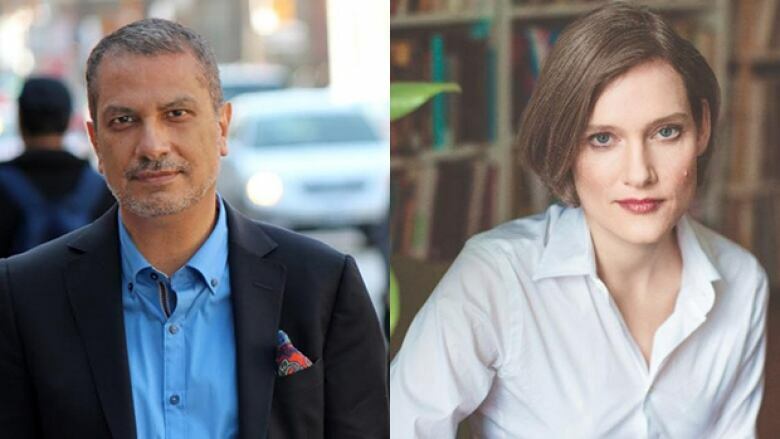 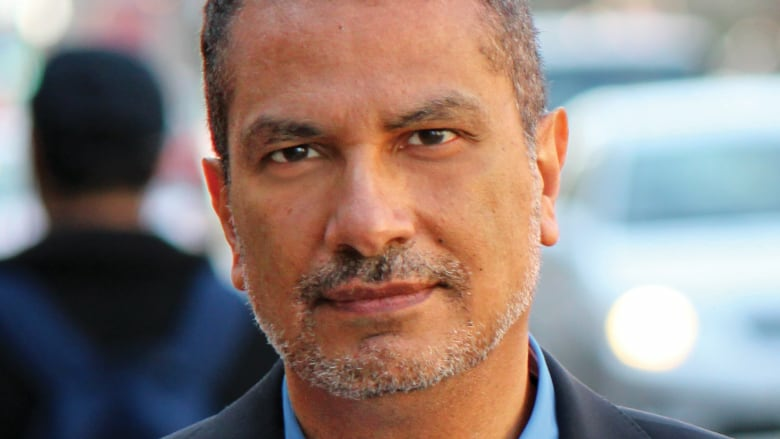 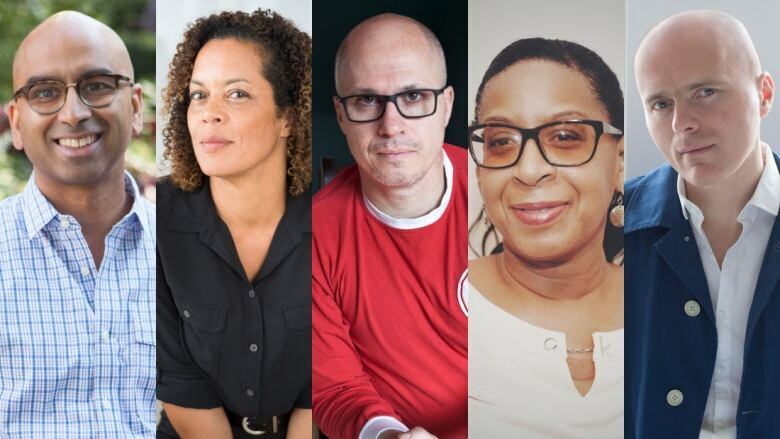 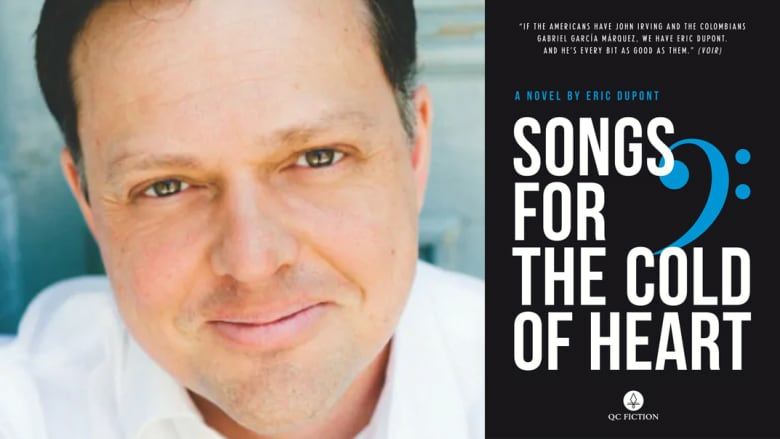 Canadians Donna Bailey Nurse and José Teodoro, Scottish-Sierra Leonean Aminatta Forna Bosnian-American author Aleksandar Hemon round out the panel that will chose the books vying for the $100,000 prize. 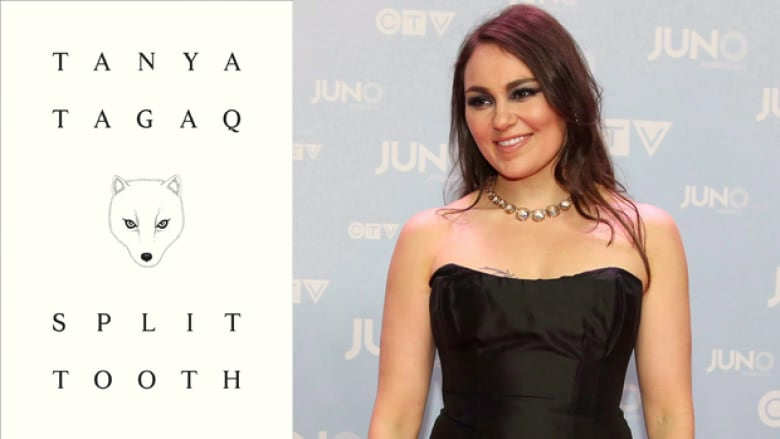 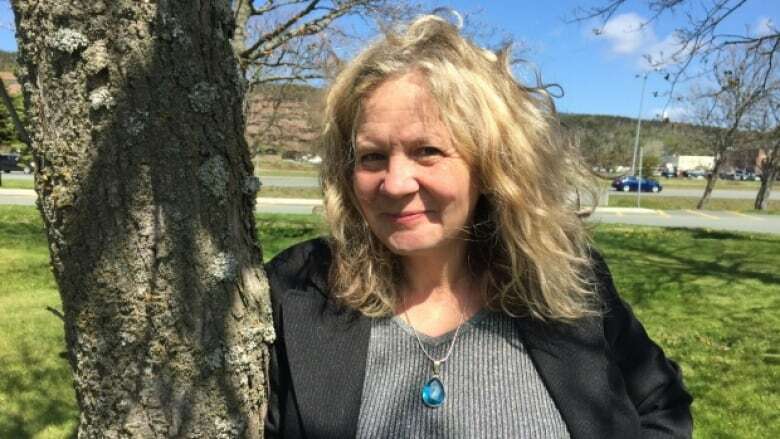 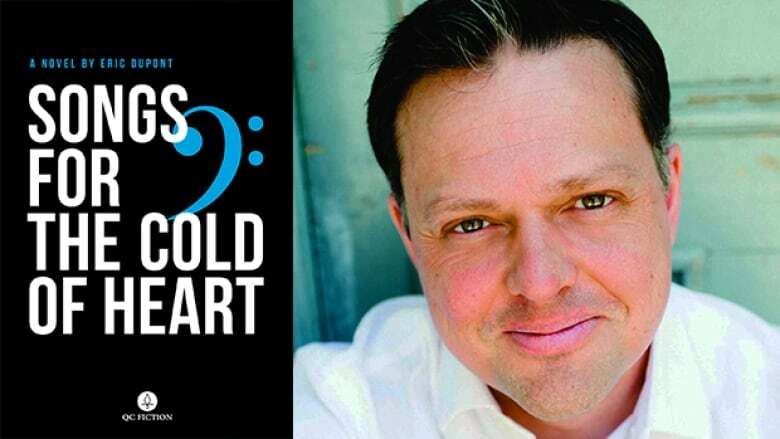 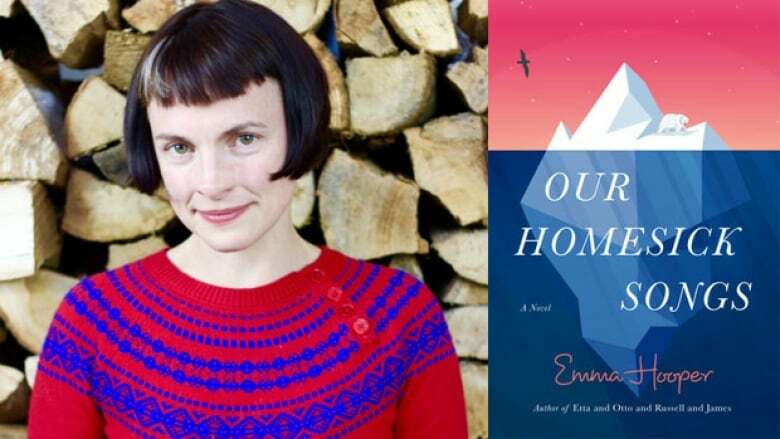 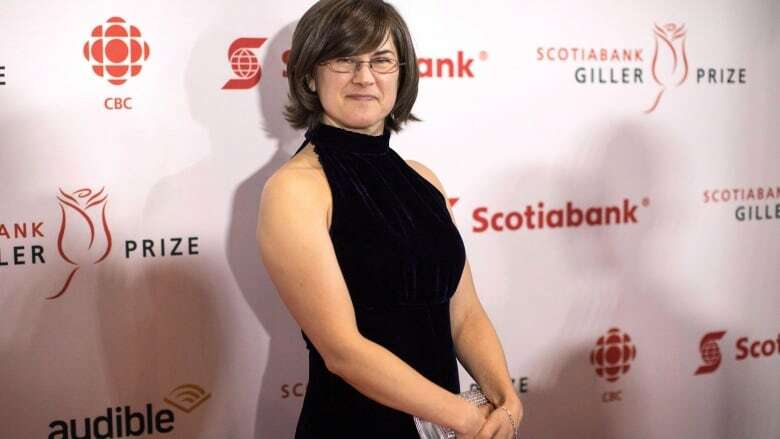 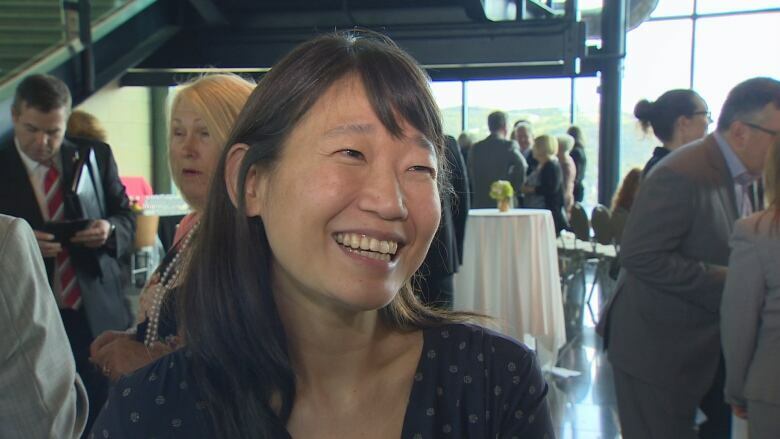 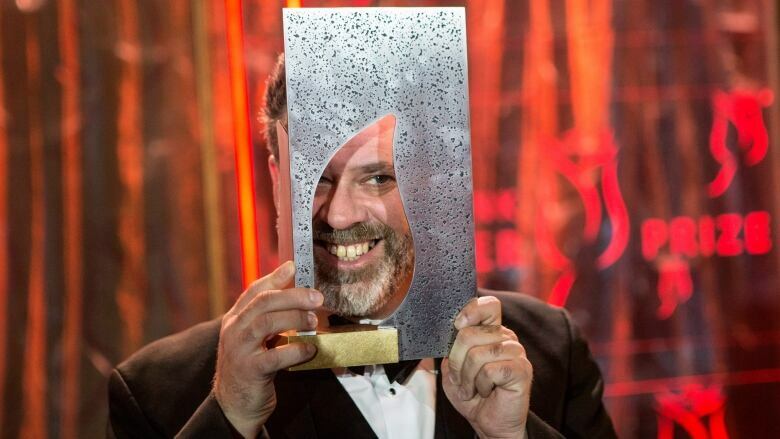 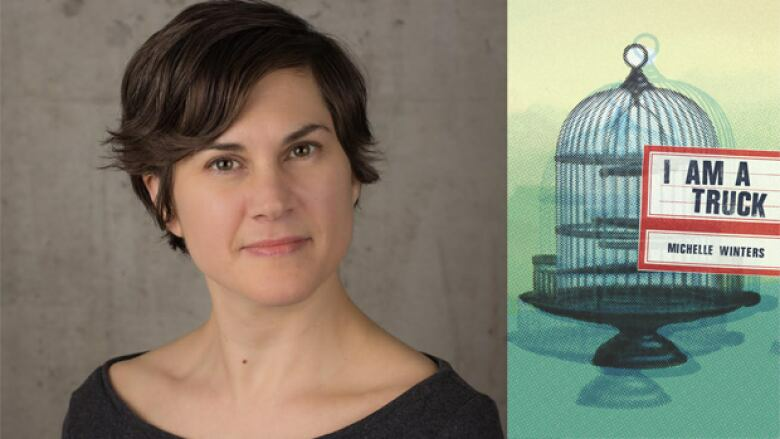 The Victoria, B.C.-based writer is now a two-time winner of Canada's richest literary prize. 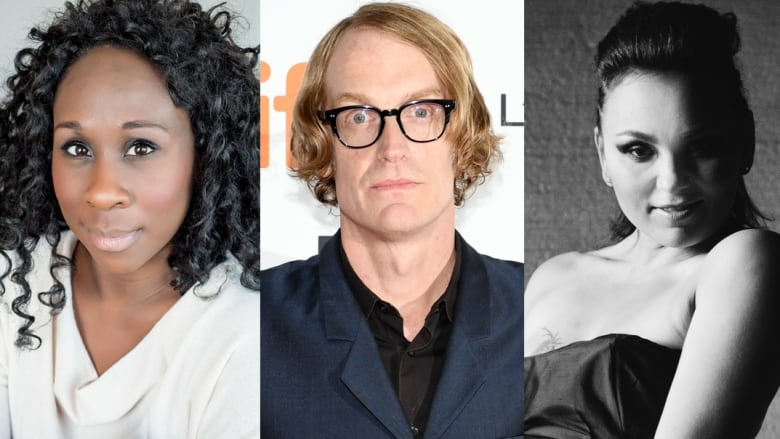 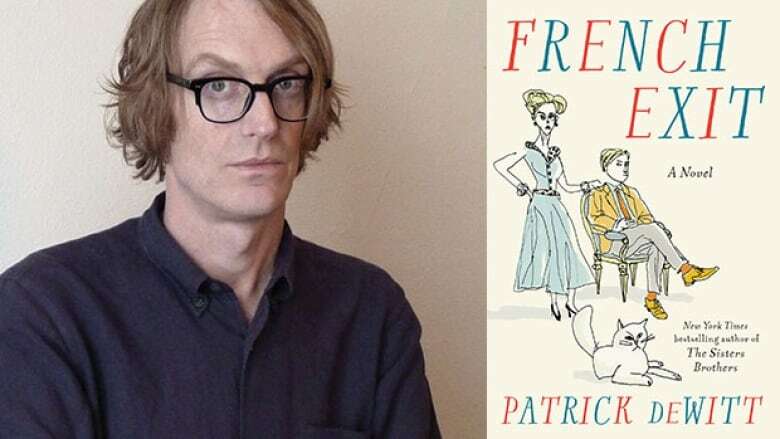 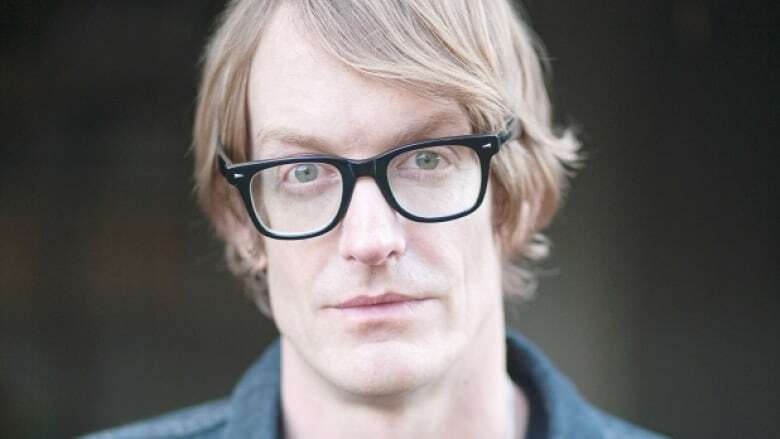 Esi Edugyan, Patrick deWitt, Sheila Heti, Thea Lim and Eric Dupont with translator Peter McCambridge are shortlisted for the $100,000 literary prize. 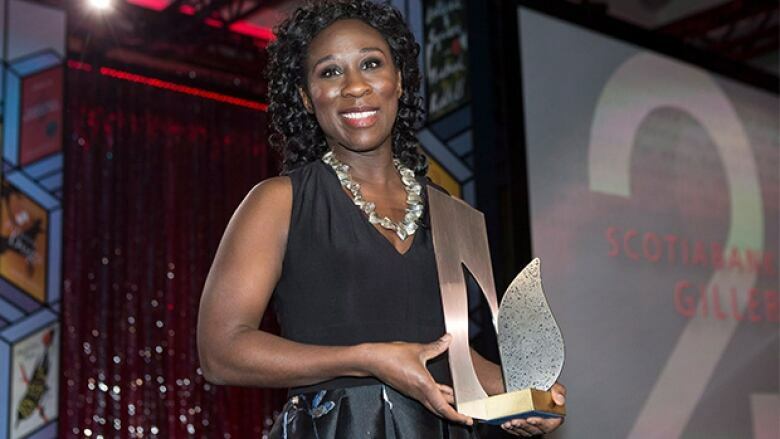 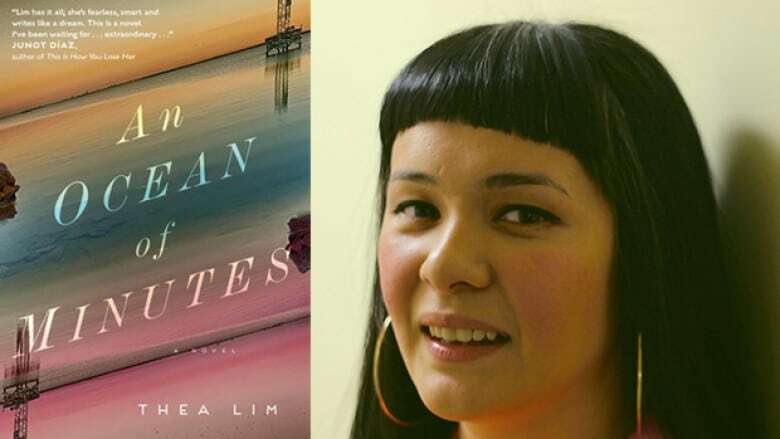 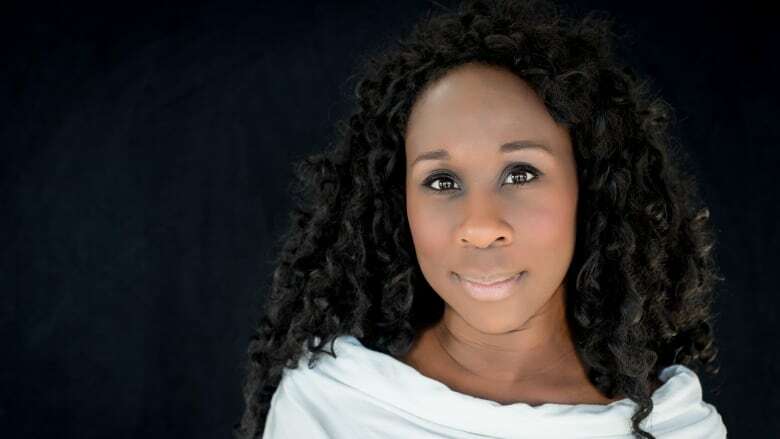 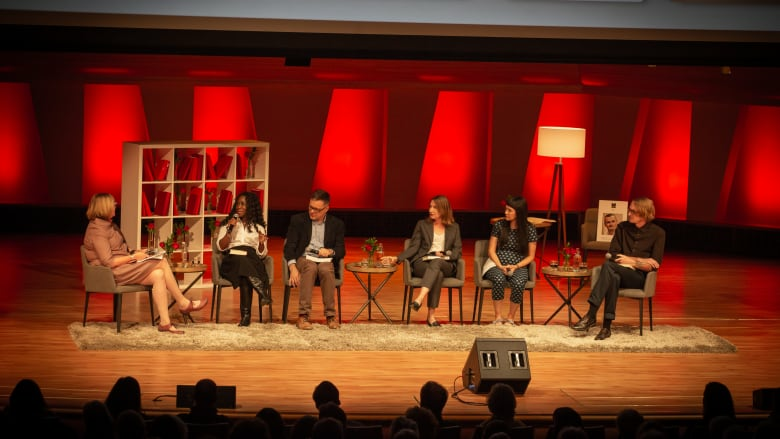 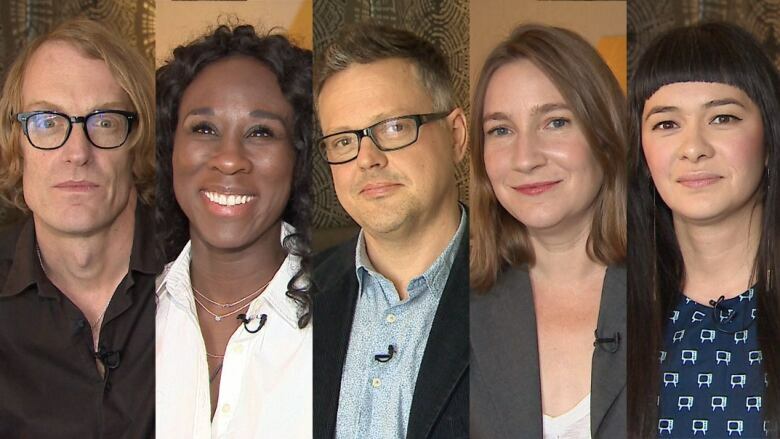 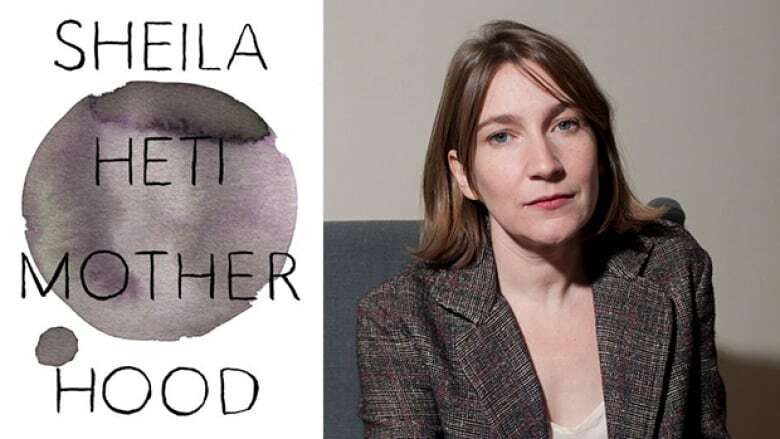 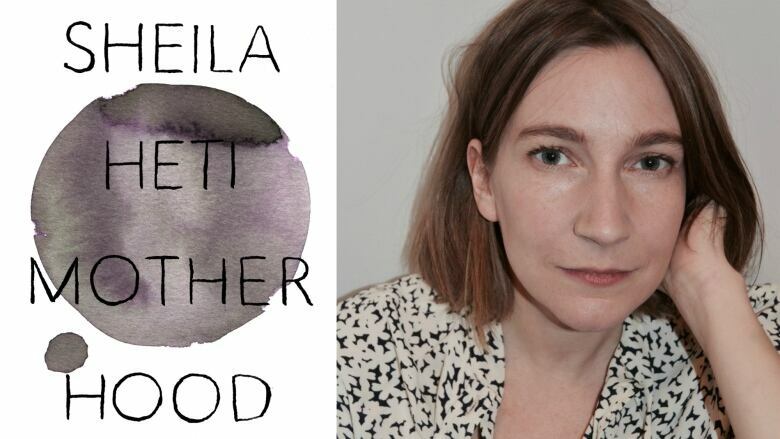 The 2018 Scotiabank Giller Prize shortlist was announced Oct. 1, 2018 and is comprised of Esi Edugyan's Washington Black, Patrick deWitt's French Exit, Thea Lim's An Ocean of Minutes, Eric Dupont's Songs for the Cold of Heart and Sheila Heti's Motherhood.